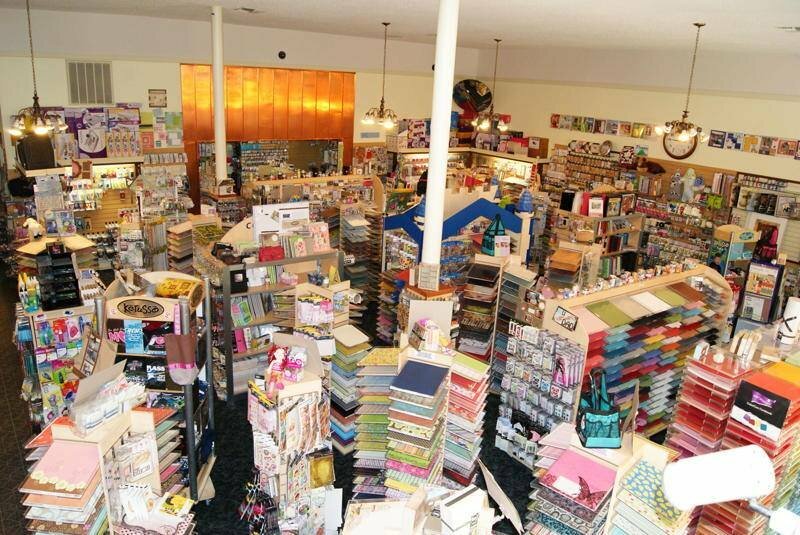 7200 sq ft scrapbooking and crafting MEGA STORE! Located downtown Roswell, NM at 317 N Main Street. 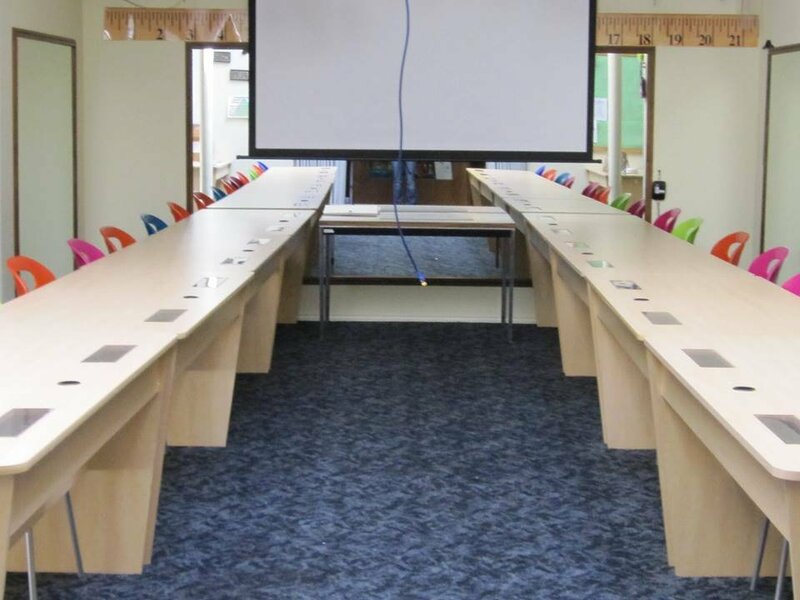 Classes offered weekly in our state of the art studio equipped with a 102" drop screen, projectors, sound system, and tv's. 100's of items here now! 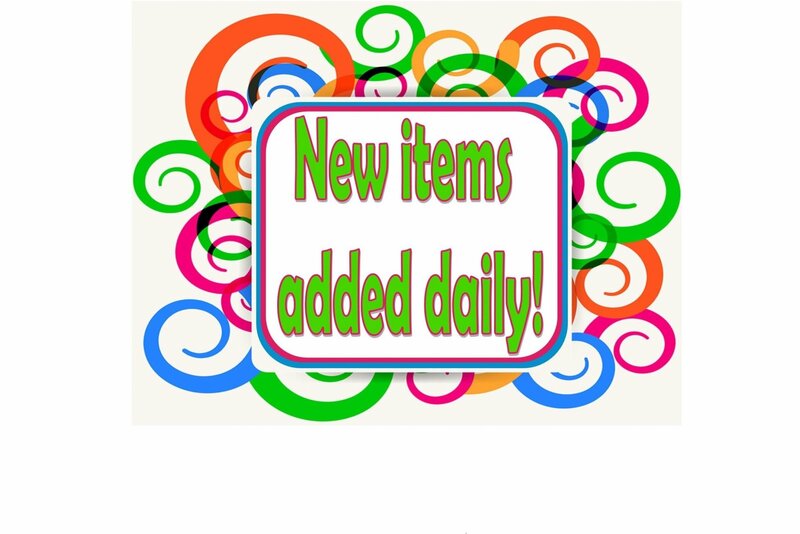 with NEW products being added daily! 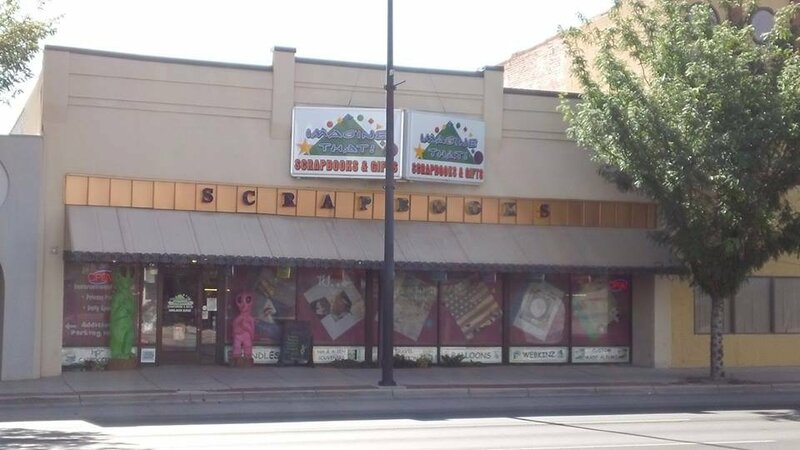 We are a 7200 square foot MEGA SUPER STORE, located in the beautiful downtown district of Roswell, NM. 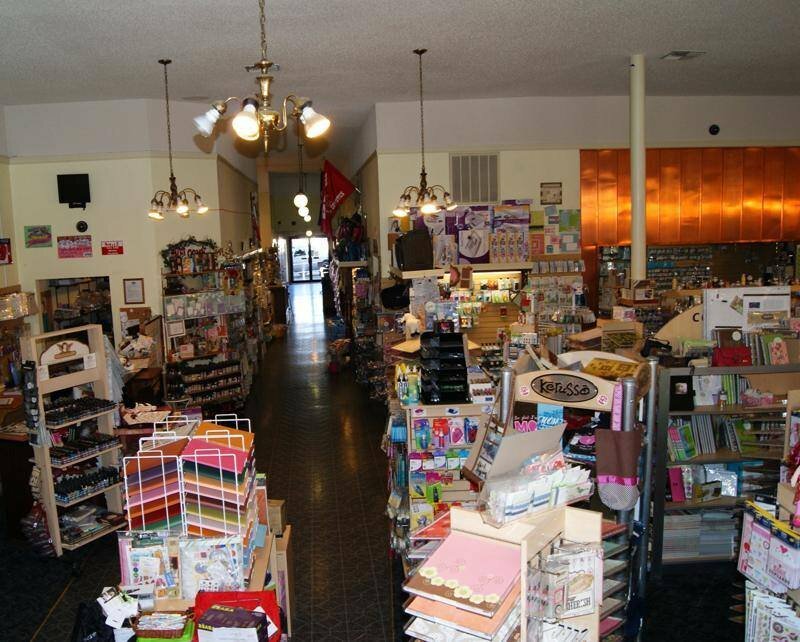 We opened our doors in April of 2005 and are your one stop shop for all your crafting and scrapbooking needs. We have new arrivals daily and keep up with all the latest trends and hot products in the industry. 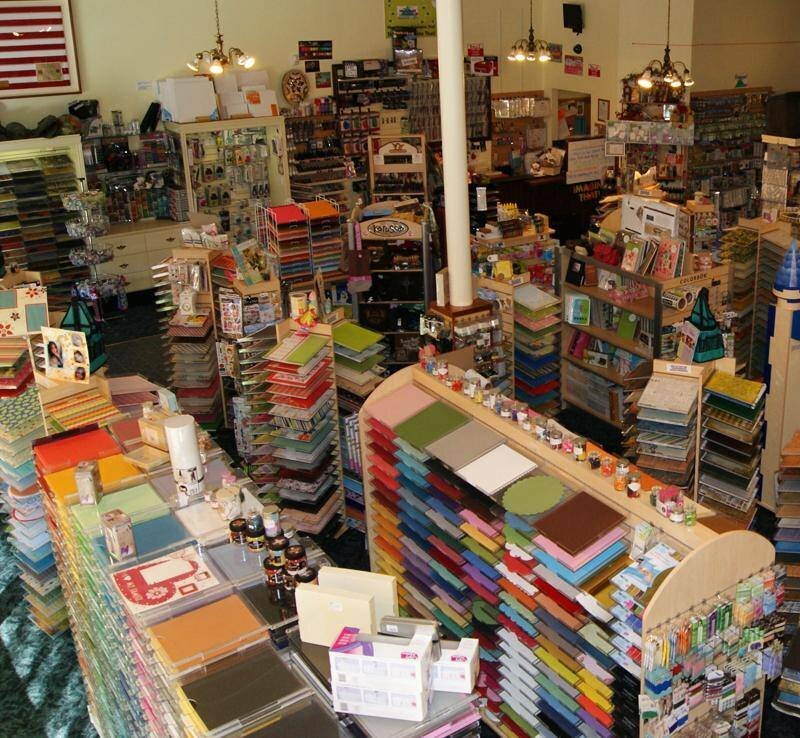 We offer many classes by our fabulous in house designers and bring in Celebrity Designers several times a year. Our online store is new to Imagine That! as of August. We currently have hundreds of thousands of products in store and are being added to the website as quickly as we can, starting with our new inventory as it is added daily. If there is something you are looking for and do not see on our website please check back or give us a call at 575-622-5252.